TAMARA I. SEARS is assistant professor of South Asian art and architectural history at Yale University. Profile page. Sears, Tamara I. (2014). 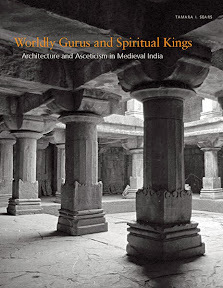 Worldly Gurus and Spiritual Kings: Architecture and Asceticism in Medieval India. xiii, 284 S.